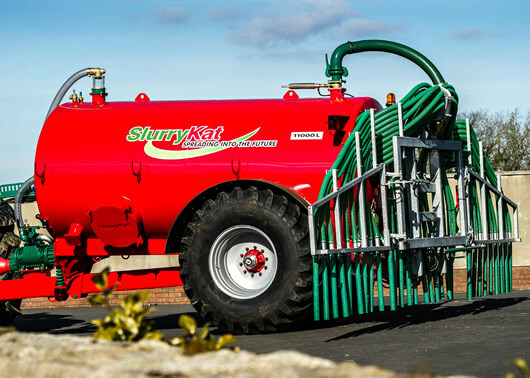 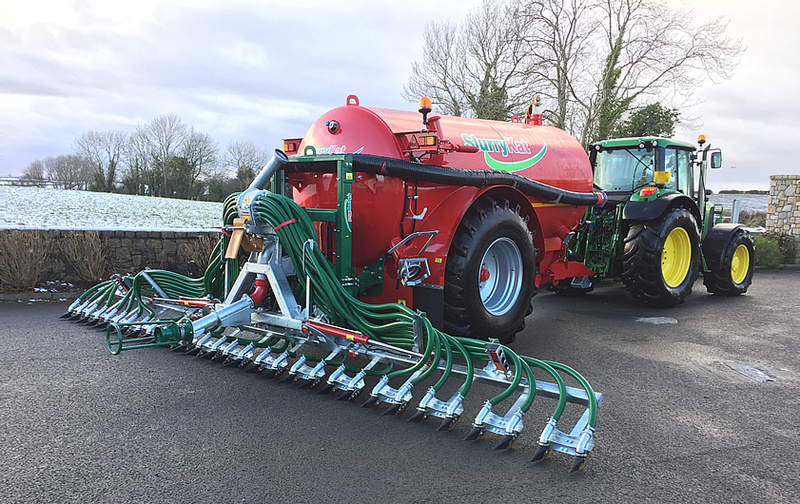 With numerous recent prestigious awards for Innovation, SlurryKat are now seen as the world technical leaders when it comes to complete packages comprising Vacuum slurry tankers merged with Multi Award Winning spreading technology equipment. 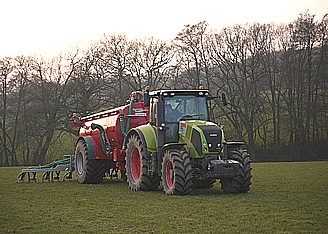 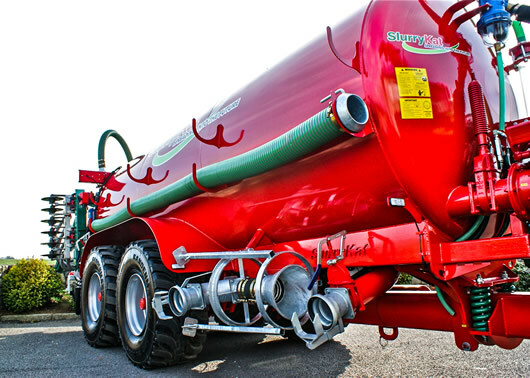 Our Super Tanker range is designed specifically for the spreading technology system mounted on the rear of it. 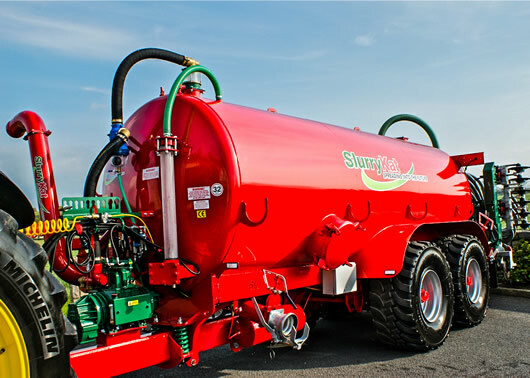 All other manufacturers tend to manufacture slurry tankers, and then they add the implement on the rear of it as an 'after thought,' which totally destabilises the operation of the tanker. 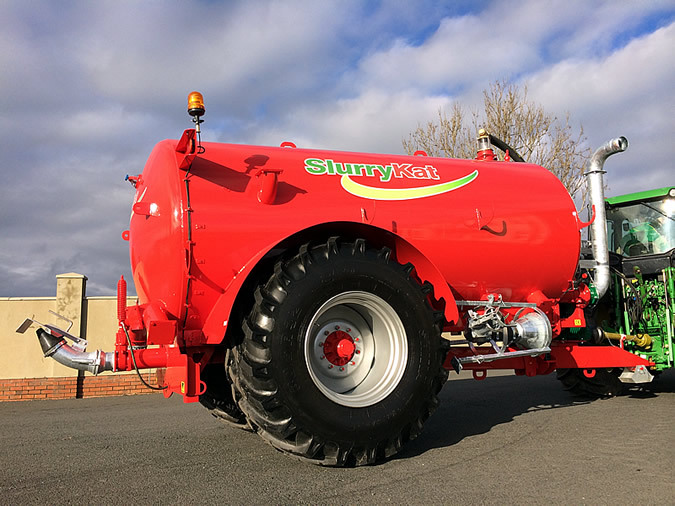 At SlurryKat, our engineers do the opposite – chassis and spreading technology equipment are merged together in a unique way then the tanker is added as a mere "passenger" to the system. 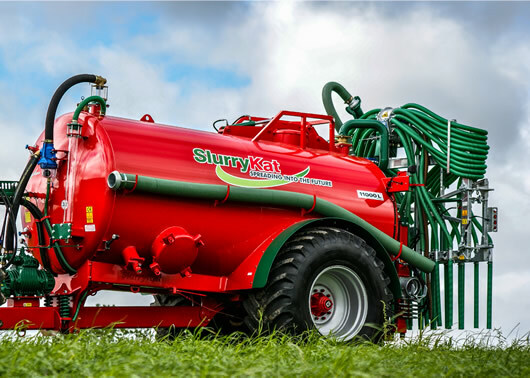 The Unique SlurryKat full length Laser cut and press formed tapered chassis system provides a unique state of equilibrium, that is unseen in any other slurry tanker, enabling smooth and balanced road transport and optimum field performance from the SlurryKat spreading technology equipment mounted on the rear of the slurry tanker. 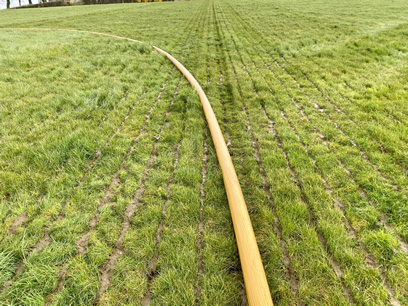 The Award Winning Trailing shoe is unique to the fact that it comes as standard with umbilical drag hose kit for dual purpose and can be converted from tanker operation to umbilical operation mode in less than 10 minutes. 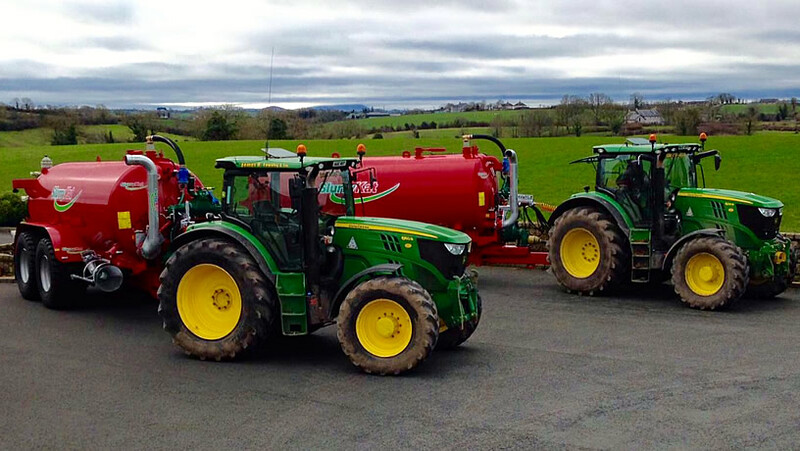 Above are some typical standard examples of the SlurryKat super tankers fitted with Award Winning Trailing Shoe spreading technology system, only from SlurryKat.